Not sure which anti-malware tool to use to protect Endpoints? Malware writers are becoming more and more sophisticated, which is increasing the threats to data privacy and security. To counter the growing risks of unauthorised access to confidential information, it is imperative that the best anti-malware tool is in place. Endpoint anti-malware protection is a type of tool that actively works to prevent malware from infecting a computer. In many such products, the security technology extends to virtual desktops and mobile devices, as well as workstations and laptops. The term endpoint used with anti-malware usually implies a product is designed for use within an organisation, which could mean a small business, office, or enterprise. Malware writers go to great lengths to create malware that can avoid detection and resist removal. Today’s anti-malware products typically combine signature-based scanning with heuristics technology and cloud-based global threat intelligence to recognize and root out malware on systems and prevent infections in the first place. Antispyware software runs constantly in the background to block spyware installation, regardless of the source. The technologies involved in DLP aim to protect data that leaves the security of the internal business network, whether it’s via email messages, USB drives, on a laptop or mobile device, or uploaded to the cloud. Although a network should always be protected by a firewall, having a second firewall running on the endpoint is another layer of defense. Connecting a USB device to a computer or installing software from a CD or DVD always runs the risk of transferring an infected application to the machine. Device control allows IT to restrict or block user access by setting and enforcing device access rules. This component of anti-malware suites attempts to filter out phishing emails, spam and other messages that carry malicious or otherwise suspect content. 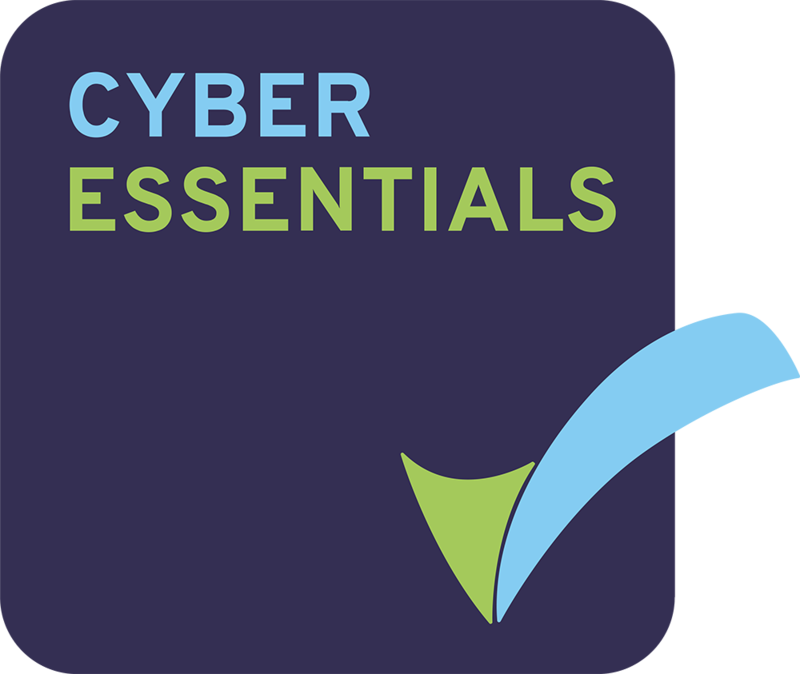 You may find that your organisation has a more than one anti-malware tool in operation – whether it be a Firewall, Anti-Virus software but it doesn’t necessarily mean it’s the right one for your business or indeed providing adequate protection. End users must research the products as thoroughly as possible as protection is an important and necessary element in any organisation’s security infrastructure. Fox Information Technology can guide end users in the types of endpoint anti-malware tools now available and offer advice on how to determine which best suits your organisation.